Who says esports is just for entertainment? 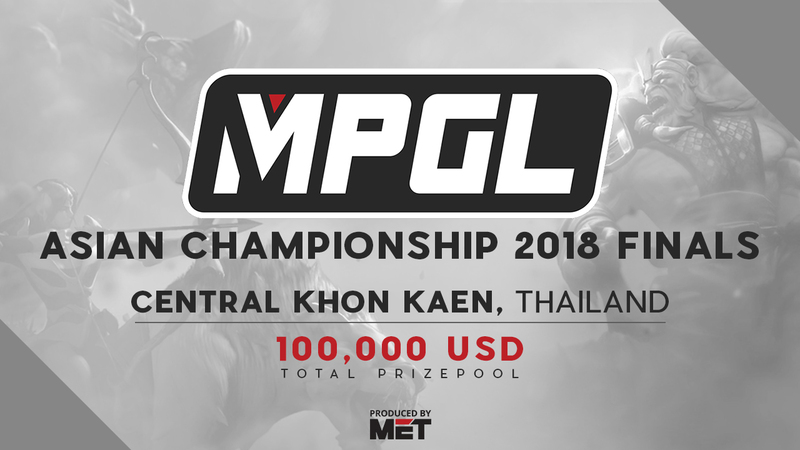 MET’s MPGL Asian Championship 2018 Finals is happening this weekend — July 6-8 in Thailand. Not only will it see the culmination of the MPGL regular season, it will also be a benefit drive for the construction of a new hospital room in the Queen Sirikit Heart Center of the Northeast. MET has partnered with Twitch and Khon Kaen Government Organizations to work together towards the construction of the Cardiovascular Hybrid Operating Room, in the Queen Sikrit Heart Center of the Northeast, Faculty of Medicine, Khon Kaen University. Attendees of the MPGL 2018 Finals are invited to donate to the construction drive during the event. MET’s commitment to harnessing the power of esports to benefit communities is admirable. But what’s even better is that they’re doing so in the best event possible! 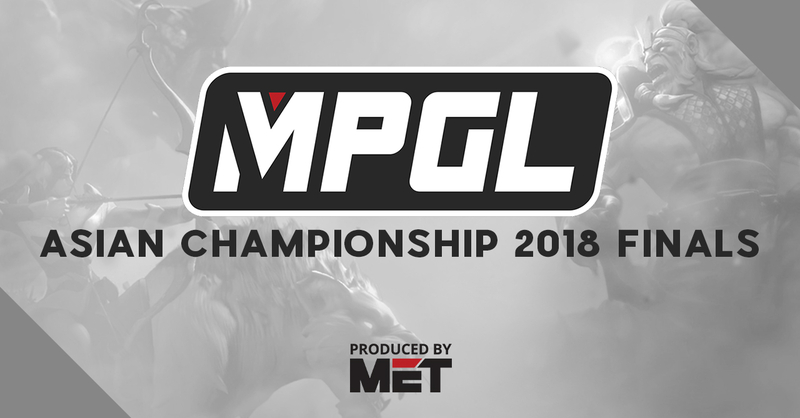 The MPGL Asian Championship 2018 Finals will certainly draw a huge crowd, as four top Dota 2 teams in the region will compete for a grand prize of USD 40,000. The teams participating in the Finals include: Execration, Clutch Gamers, Keen Gaming, and Evos Esports. The teams will battle it out over three days at the Digital Thailand Big Bang Roadshow 2018 at Central Plaza Khon Kaen in Thailand. Entrance to the event is absolutely free! Interested in watching the MPGL finals? You can watch the games live on the MET Esports Twitch channel (English) and the MineskiTV Twitch Channel (Filipino). Even if you’re just gonna watch the games online, you can still donate for the cause through the paypal@kku.ac.th Paypal account with the description: “Sirikit Heart Center”. Previous article[GIVEAWAY ALERT] Win an Awesome Loot Bag from Warner TV Pop Expo 2018! Next articleTwitch Prime is gearing up for its biggest game giveaway ever!